More about iittala Toikka Barn Owl Set Sure to be a favorite, this set of Barn Owls features perhaps Oiva Toikka’s most engaging design. 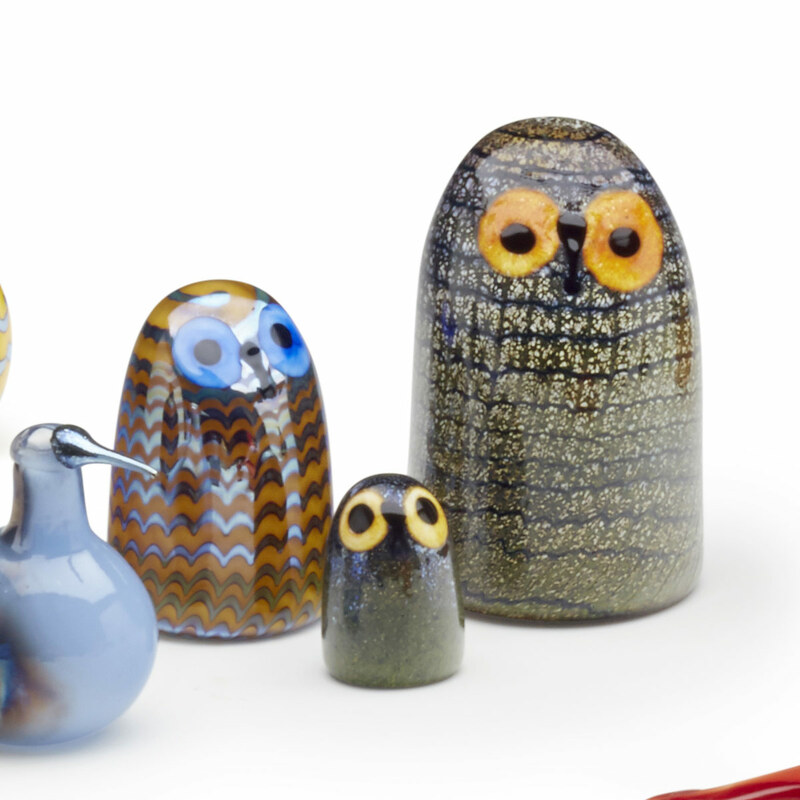 The large, inquisitive eyes on each of these birds display a unique personality that sparks.....Sure to be a favorite, this set of Barn Owls features perhaps Oiva Toikka’s most engaging design. The large, inquisitive eyes on each of these birds display a unique personality that sparks your curiosity. 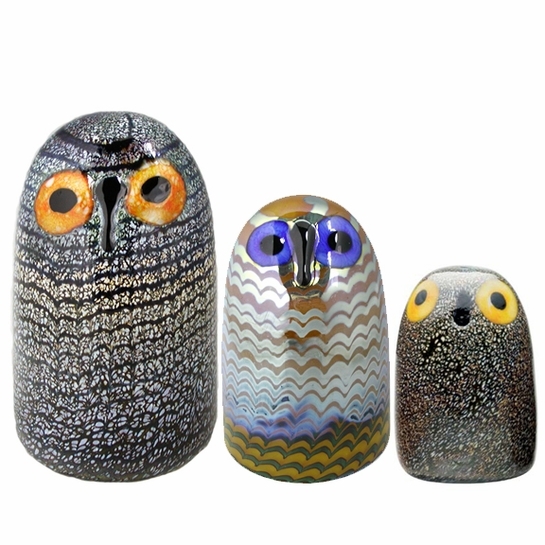 Welcome these little owls into your home and get your set today. Each bird is individually packaged.